WE HELP BRANDS TO BE GREAT. 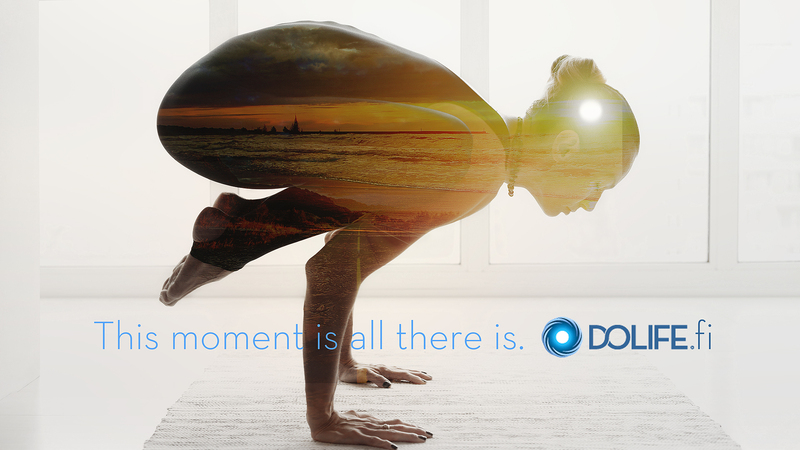 DOLIFE / Online Yoga & wellness. Brand identity, visual identity and website for a new Yoga, health & wellness startup. Art Direction, Brand Identity, Creative ConceptSalonen&Co. ATTORNEYS LTD. / FOR SERIOUS CONSIDERATION. Art Direction, Creative DirectionWRECKFEST / DRIVE HARD, DIE LAST. © Great Branding™. All Rights Reserved.